Jean Wainwright is Director of the School of Fine Art and Photography Research Centre at the University for the Creative Arts in London. She’s an art historian, critic and curator. Plus, she’s an expert on Andy Warhol. Jean regularly publishes books and catalogues, and she’s often interviewed about her work on radio and TV. Marine Tanguy runs her own artist agency called MTArt, which promotes influential artists working across the globe. Marine is an innovator, writer and speaker on contemporary art. She is a fellow of the Royal Society of Arts and works on the junior boards of various cultural institutions. Jelena Veljkovic is a freelance curator who focuses on supporting and promoting artists from the Balkans. 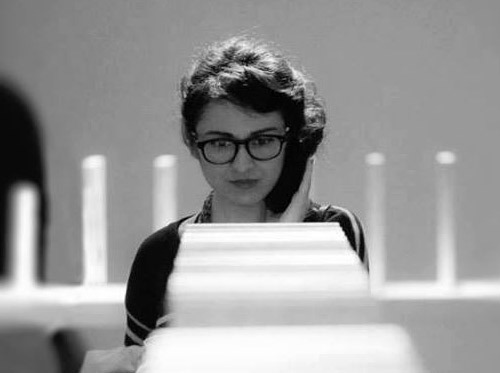 She has worked as an art director and curator at various galleries in Belgrade. She’s also collaborated on international research projects across cultural sectors in the Balkans.